Luxury holiday villas in Cannes. 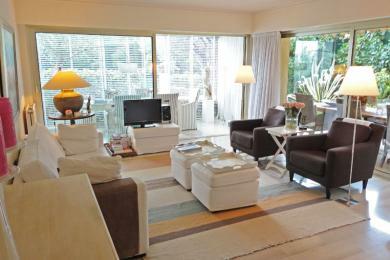 Stylish apartment close to the beach in Cannes, Côte d'Azur. Set on the ground floor you can enjoy the large private deck. There is a shared pool for residents set in a sub-tropical garden. Sleeps up to 6 guests and 2 children.